It’s a girl! 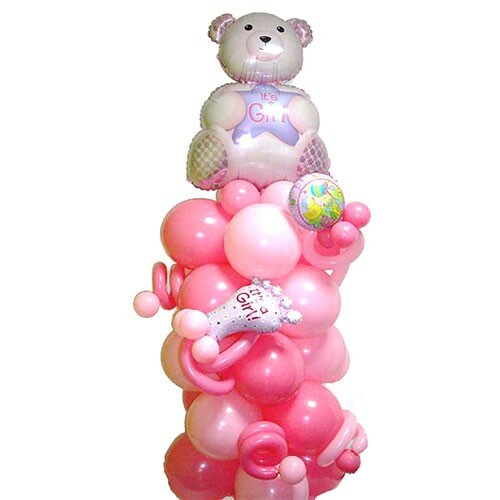 Send your congratulations with this big bear and 1.7 meters of pink balloons to welcome her into this world. A great gift to celebrate a new arrival and will make a perfect impression for hospital deliveries.